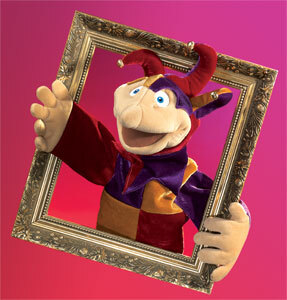 Folkmanis 2894 – With brightly colored clothes and jingle bells on his hat this court jester is sure to entertain. Movable mouth and hands. Stage puppet measures 18”.